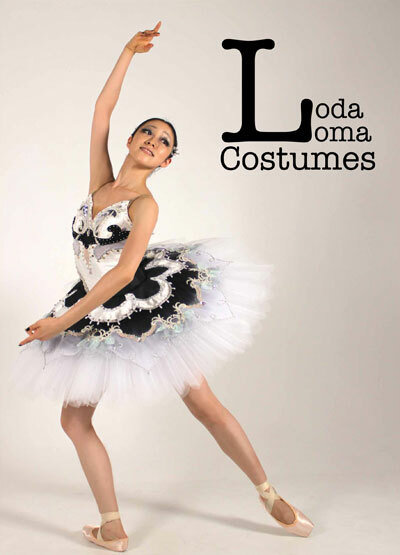 LodaLoma is a design company that produces costumes for stage such as Ballet. Our aim to pursue the beauty of colours, movements and the spirit of expression characteristics. It is an ideal that they can play a role even if a dancer does not wear costumes as for the essence of the ballet, and the costumes are over only in a superficial expression method to the last. We mingle personality (a color) and delicacy (transparence) with exquisite balance after having considered the original and interpretation to the role and suggest the design which the dancer can give off a unique aura. In addition, If you have some complex about the habit of dancing or of yourself, we will try to design a pattern which is covered that. We will produce costumes only for you in the world with the dignity that It is called one work of art. 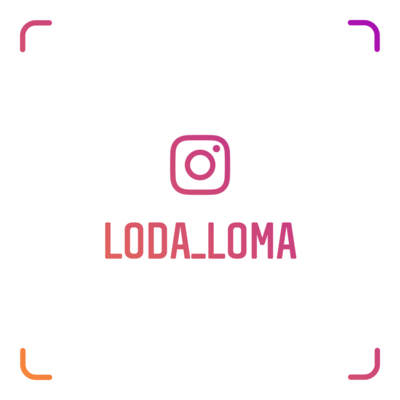 Loda Loma Leotards is designed in a concept for the dancer giving lessons stoically,they can grasp a movement of muscle in order to take it to beautiful posing fast. 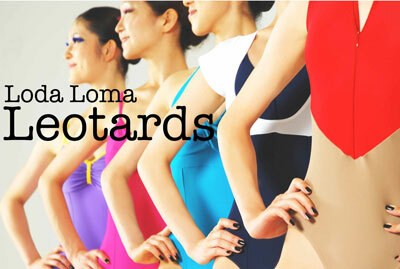 Division with the color of the leotard didn't just design only superficial prettiness. When making the part the standard, you can recognize the distortion of the body visually, so it's possible to use making a body as a signal to your brain. 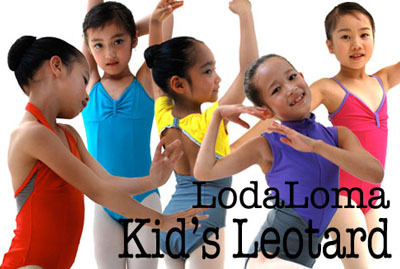 The function of leotards is not only a feeling of fitting and easiness of movement. I think it's that dancer's body and mind are being drawn up. A dancer can keep the height of the motivation by a daily lesson, and I'd like to propose the leotard from which their latent potential is drawn out.